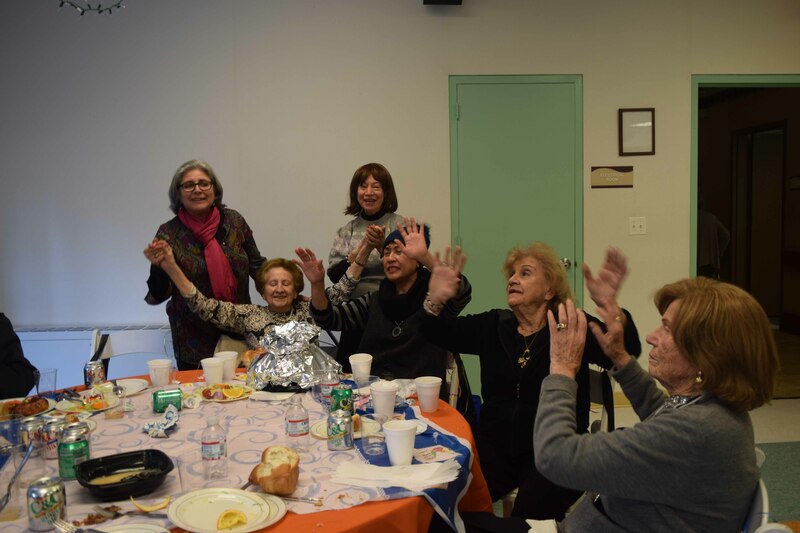 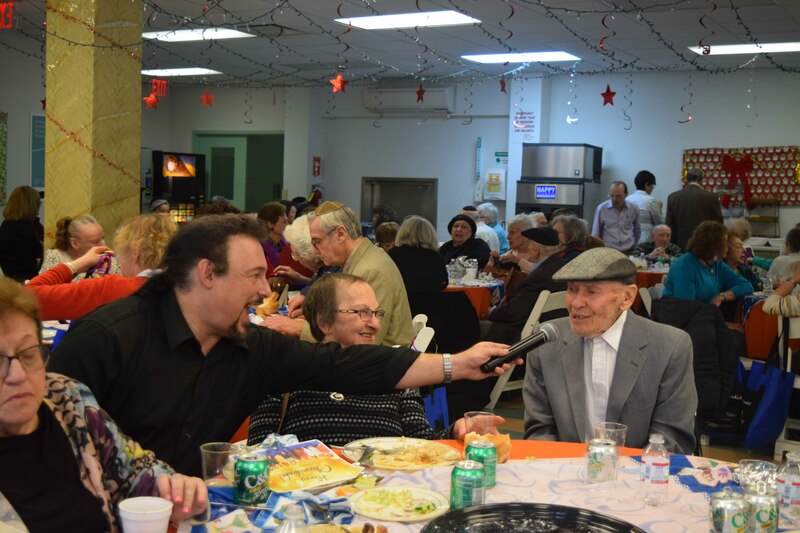 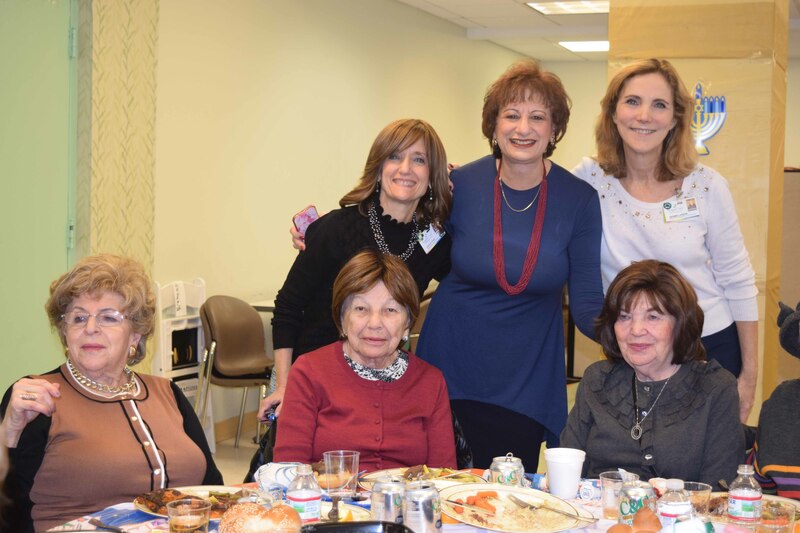 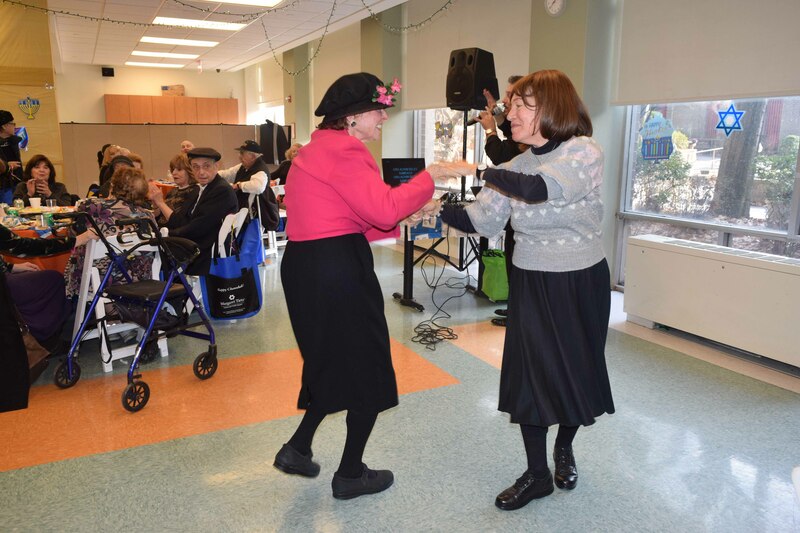 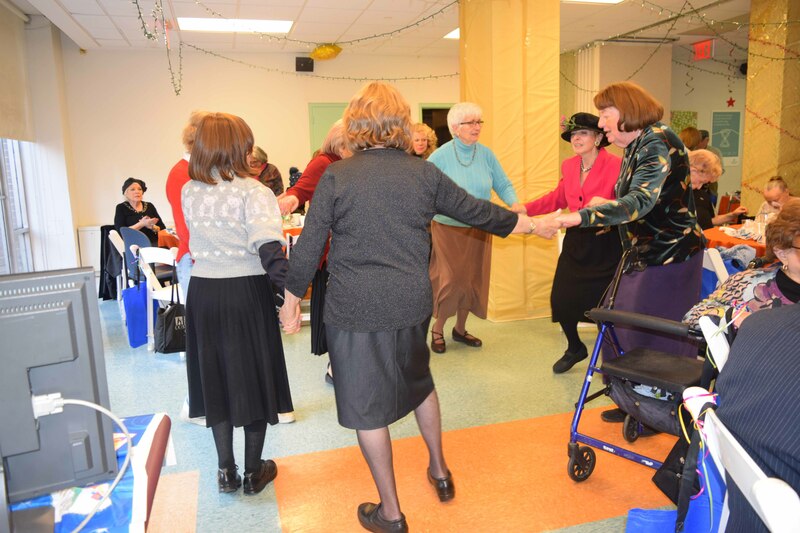 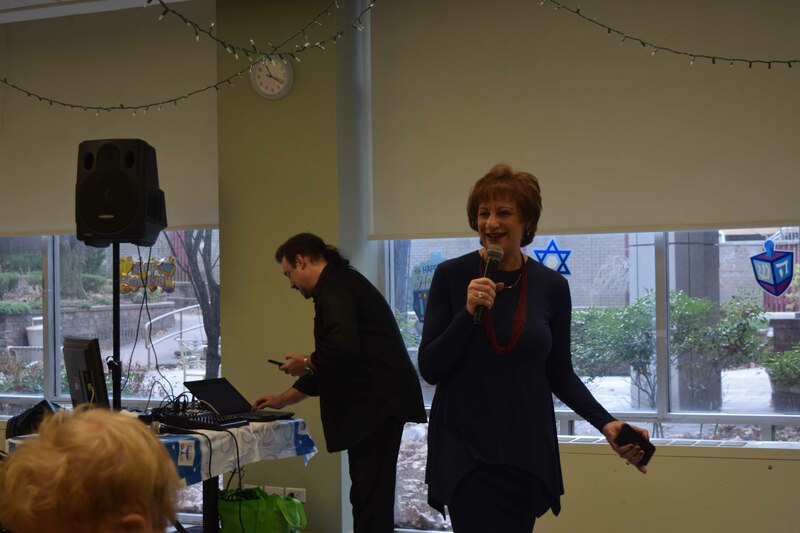 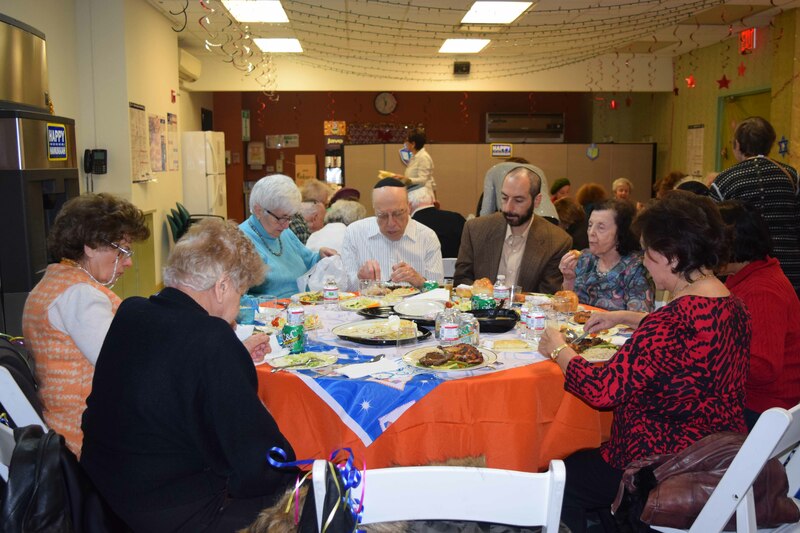 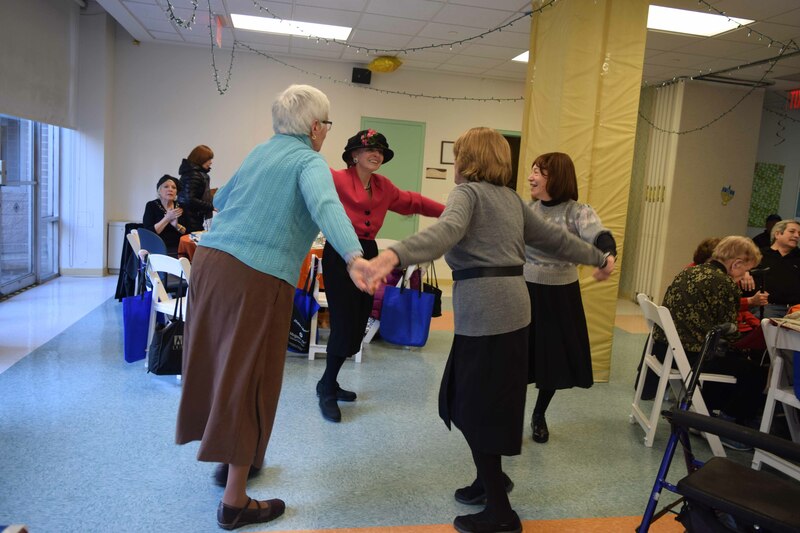 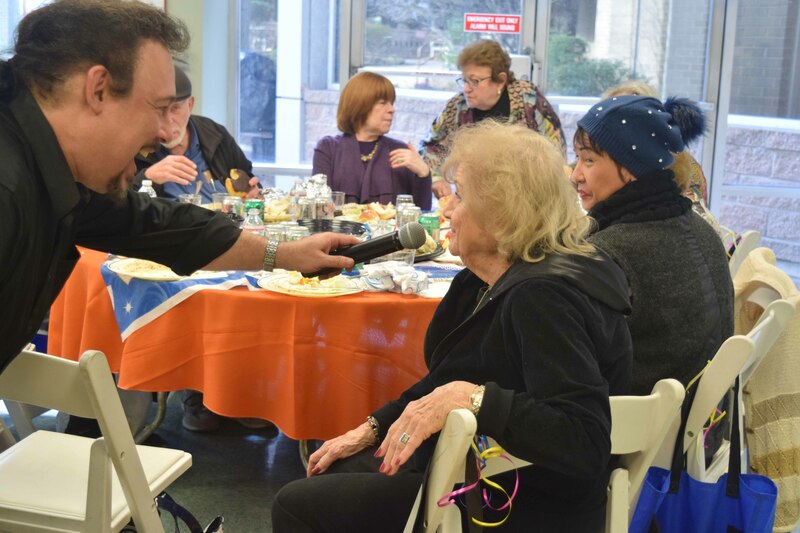 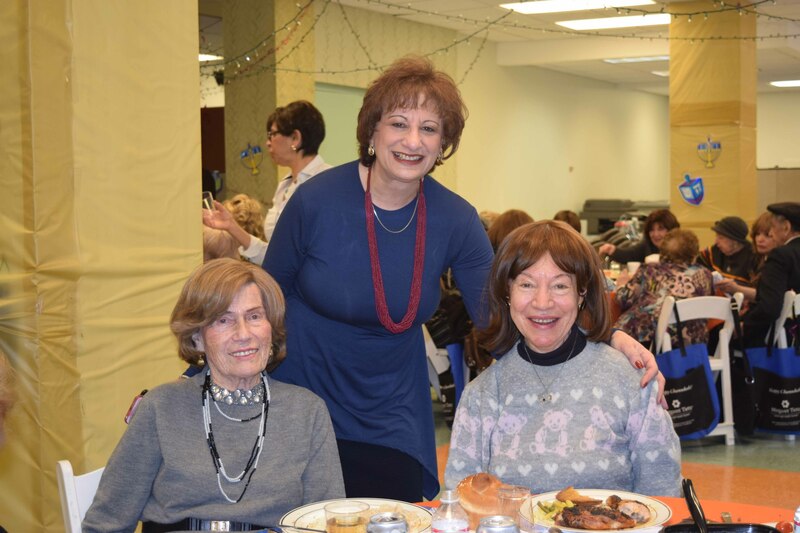 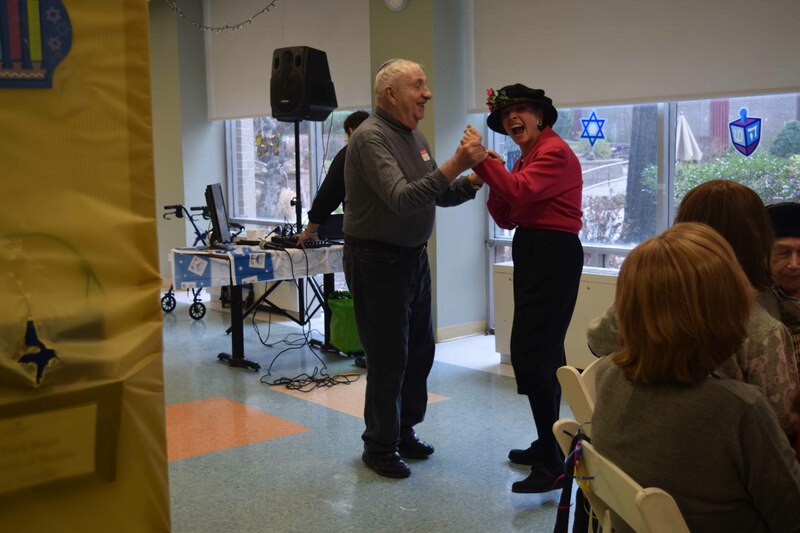 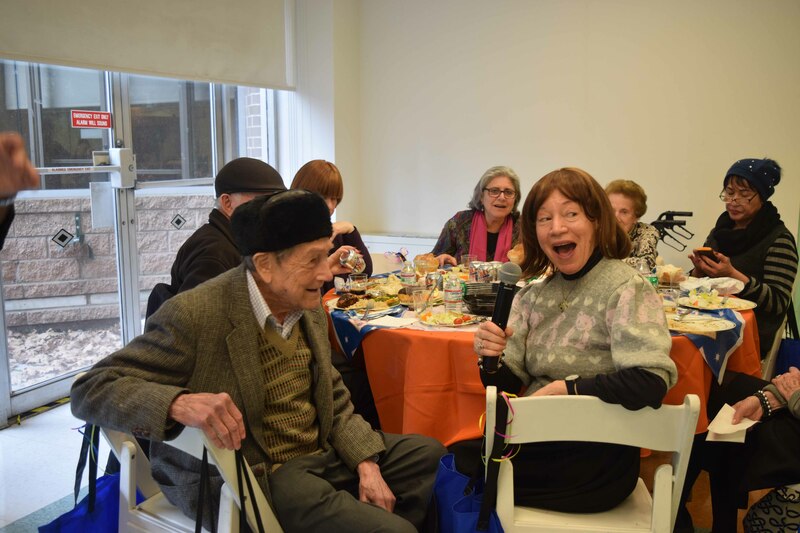 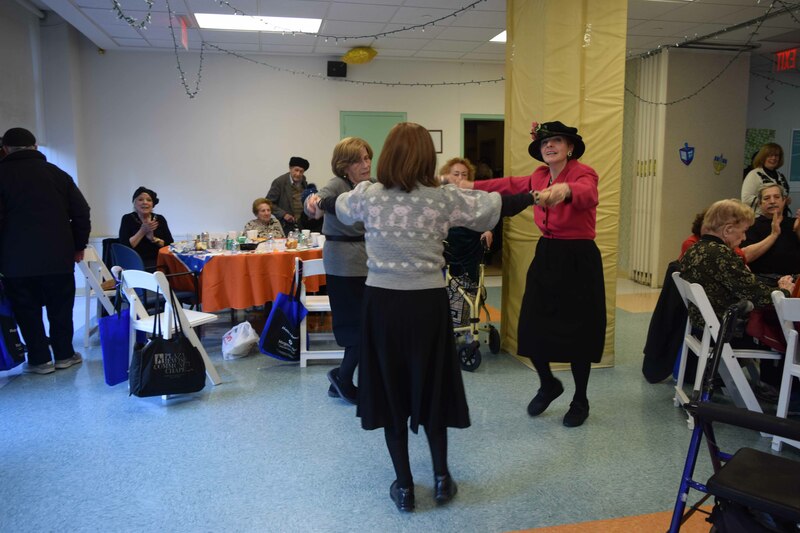 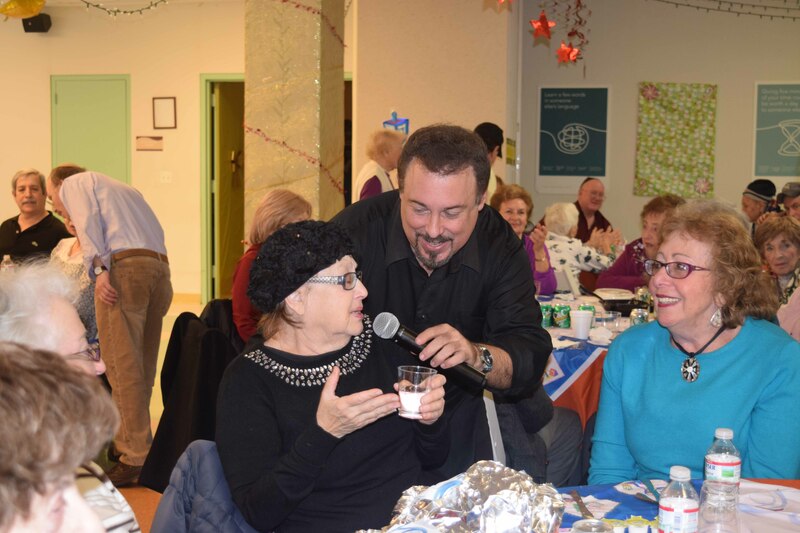 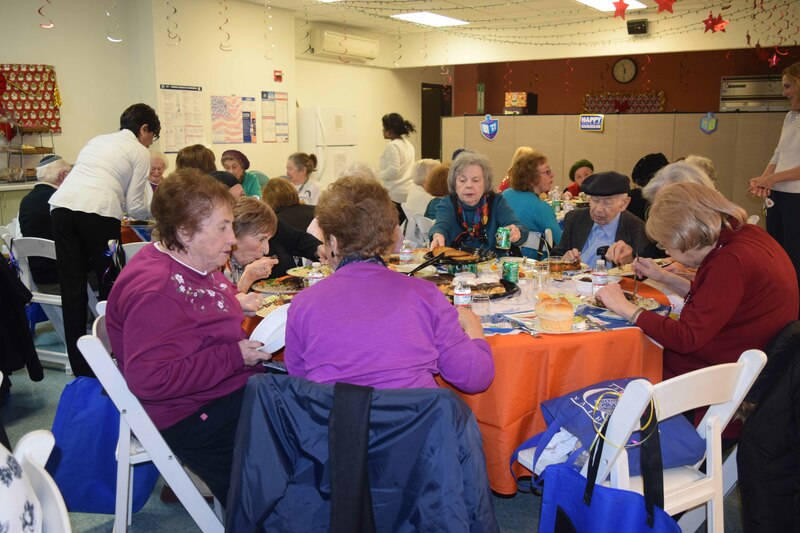 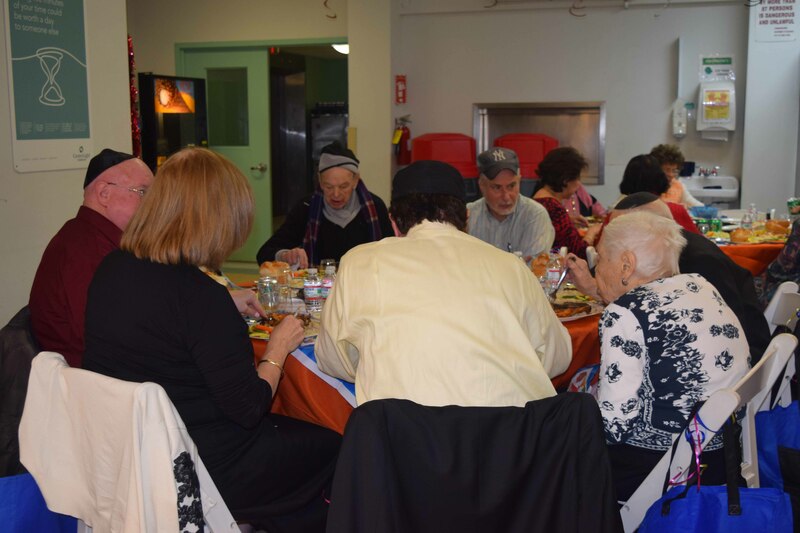 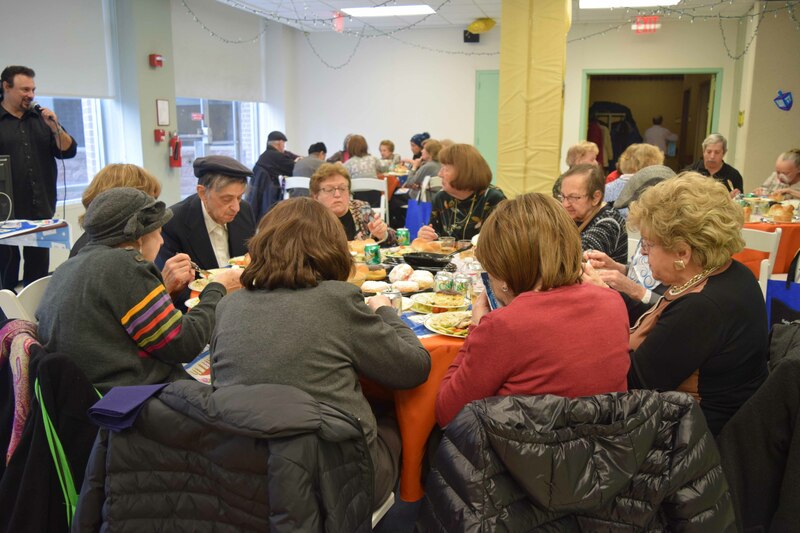 Margaret Tietz Center hosted our annual Chanukah Party for the Young Israel Queens Valley Senior League. 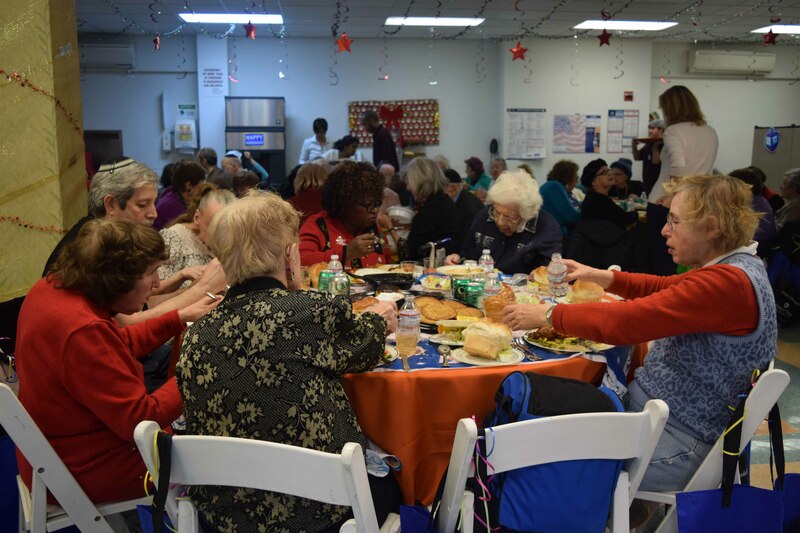 There were approximately 100 in attendance who had a wonderful time. 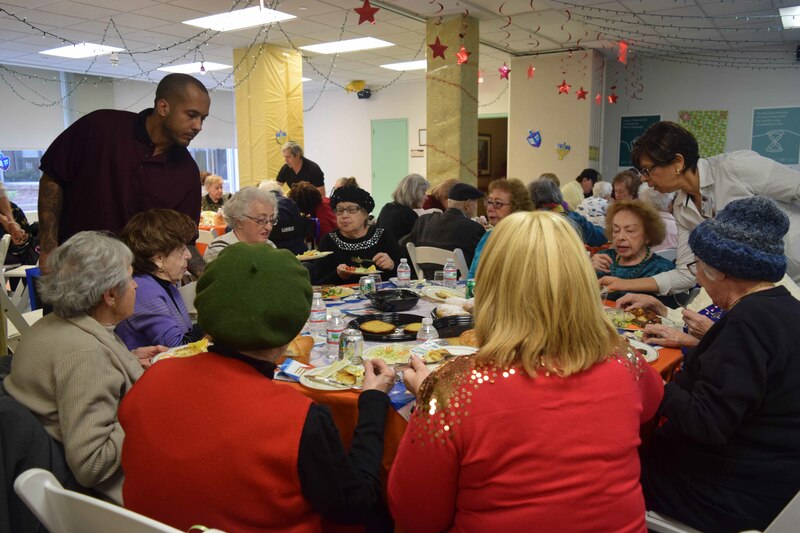 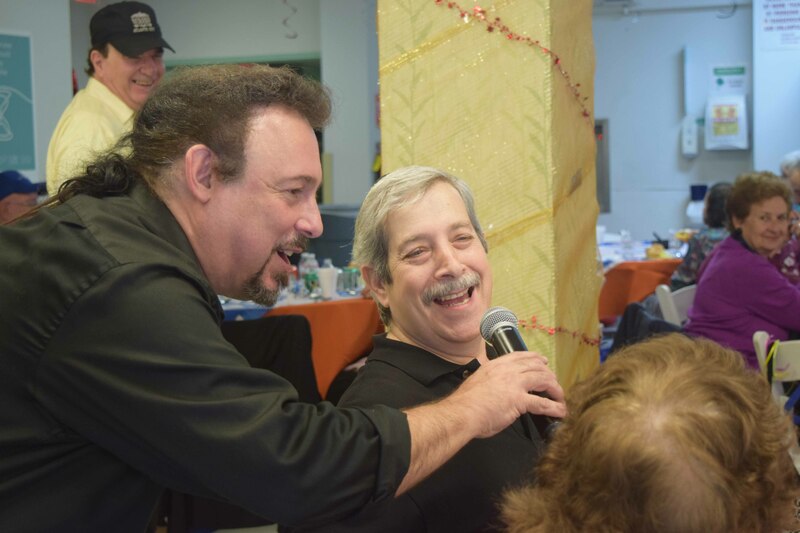 Great luncheon catered by our own Chef Yossi, Great Music and a Chanukah gift for all.